It's time for some fireworks! 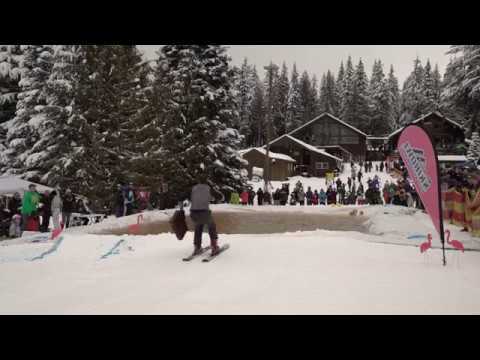 The party will be at the Skibowl Snow Tube & Adventure Park for the third of four "Saturday Night Lights" of the season. Join us every third Saturday starting in December through March for a fantastic FREE firework display at 8:00pm. 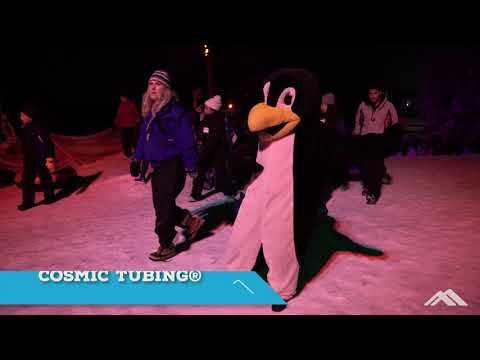 Cosmic Tubing will be rockin' with a DJ spinning the hottests tunes starting at 7pm. The Multorpor Lodge will be open for full food service with the Multorpor Lodge Cafe on the main floor serving up all your basics, and the 70 Meter Bar & Grill upstairs featuring gourmet burgers and hot drink specials! Let's get Cosmic! Reserve your spot in one of our 2 hour tubing sessions by purchasing online. 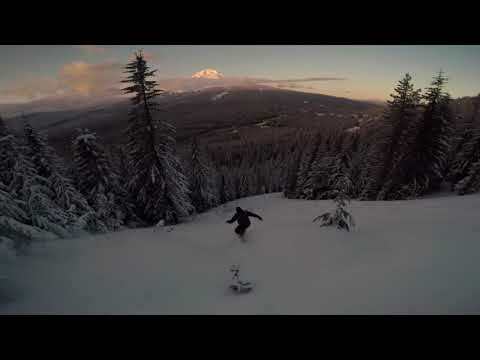 See you on the tube hill!